For many of my generation the defining question asks if we can remember where we were when told of the assassination of JFK. I saw this image online recently – it was take by “Sutton” and what a great picture it is. Perhaps the greatest Grand Prix World Champion ever. 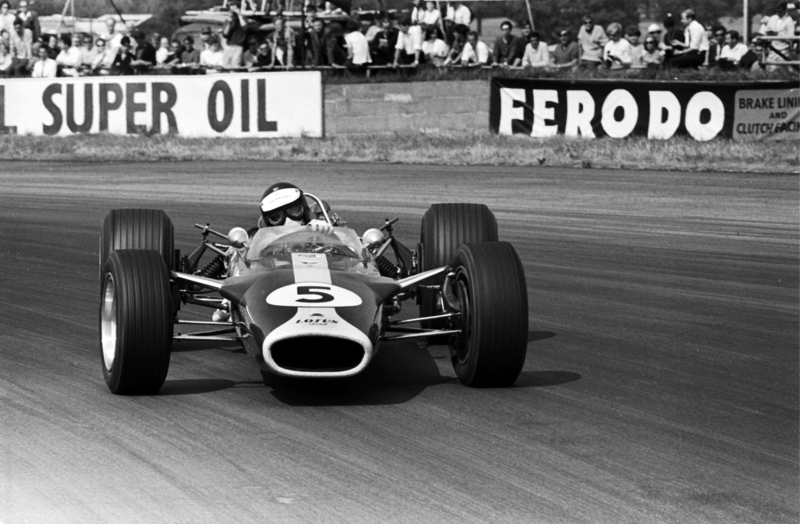 The unforgettable Jim Clark. A sublime talent and yet an approachable and humble man. 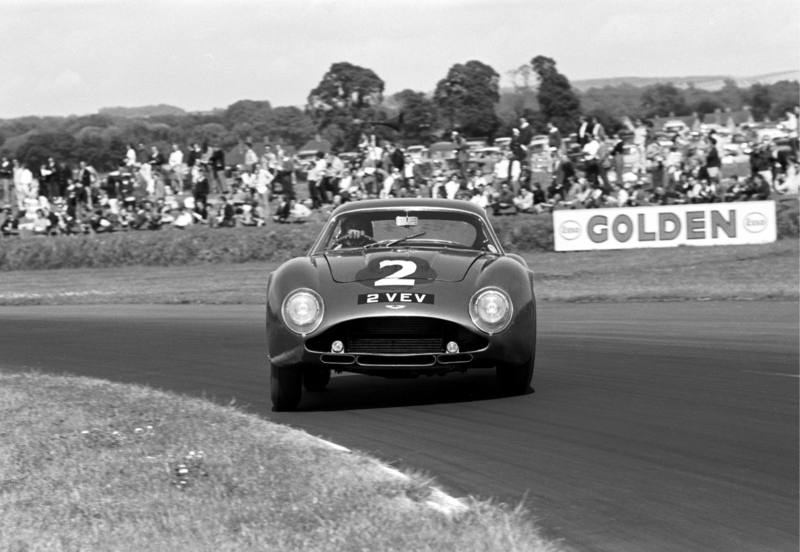 Here’s another drifting picture – this time it’s a Zagato-bodied Aston Martin sports saloon. Jim could make them all dance. A Great Scot!